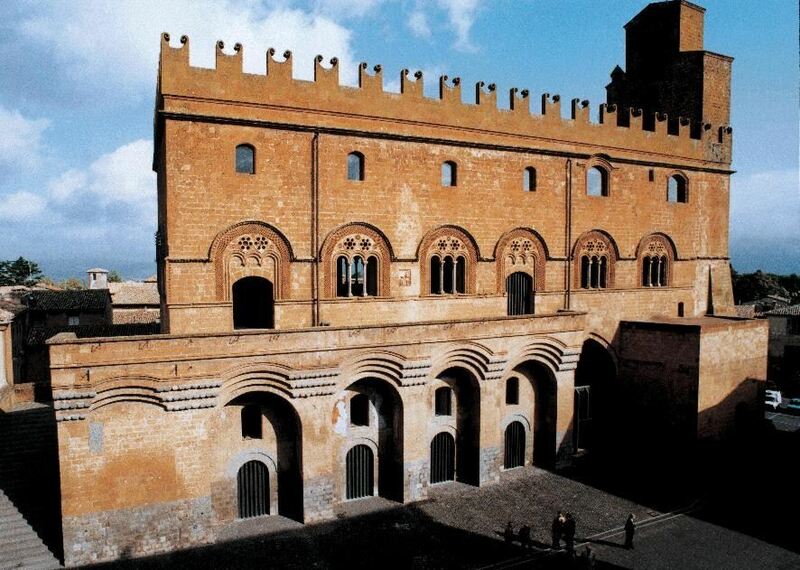 June 13-16, 2019The CAIS 2019 conference will be held in Orvieto, Italy. Click here to see the program! 2018The CAIS Mailing List is a source of information and announcements about Italian Studies, consider joining for news about the profession. 2016Quaderni d'italianistica Vol 37 no. 2 is available now. The 2019 conference of the Canadian Association for Italian Studies will be held in Orvieto, Italy on June 13-16, 2019. A meeting point for all scholars of Italian Studies, the conference will host papers and sessions on a range of subjects. The 2019 Conference will take place at the Palazzo dei Congressi, Piazza del Popolo, 1, Orvieto. Follow us on social media to get to know us better and for additional news and updates! The CAIS mailing list is a point of reference for Italian Studies and a source of announcements and news about the profession. It is open to members and non members.